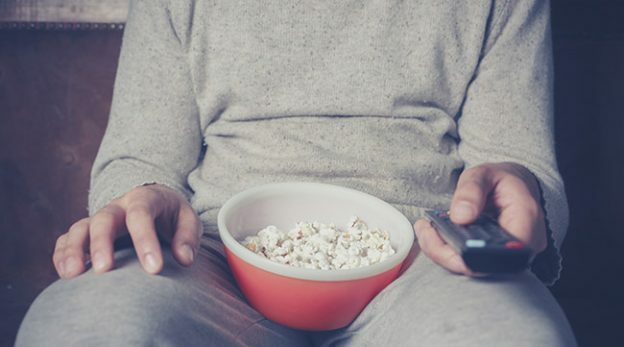 Anxiety is a frequent disorder in today’s society, yet not always the cause is psychological: the vital energy could be hampered by a sedentary lifestyle. Diabetes, obesity, overweight. So far, these were the pathologies considered a direct consequence of a sedentary lifestyle, and these now adds another disorder: anxiety. This entry was posted in Lifestyle and tagged active life, Combat anxiety on October 11, 2016 by Nilan.